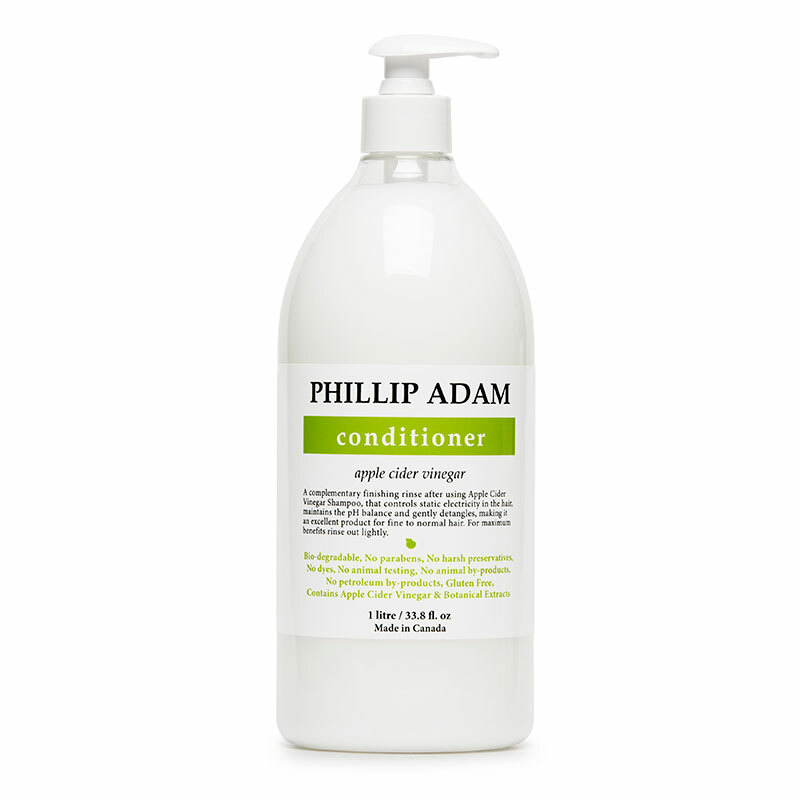 Apply Apple Cider Vinegar Conditioner to freshly shampooed hair. Apply small amount of the conditioner up at the top and most of it towards the ends. Work evenly through ends. Wait for a few minutes before rinsing. Rinse the conditioner thoroughly if your hair is fine. Rinse lightly if your hair is in need of an extra hydration.